Body By Brooke is a way to be healthy and fit, but without an uncomfortably large gym environment. Working one-on-one with a professional personal trainer who understands your body and recognizes what is best for you. Longevity and health are priceless gifts you can give yourself! 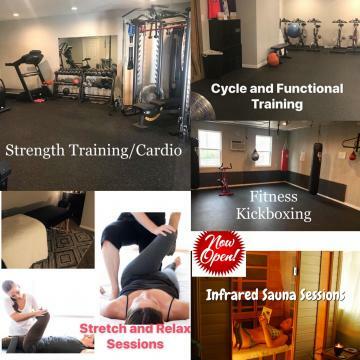 Unlike most big box gyms, and other training studios, I pay close attention to the reasons why you are seeking out a fitness professional. Regardless of your age, or current physical state, you as an individual have specific desires and health and wellness needs. "My mission is to help you develop a healthy lifestyle so that you can achieve health and fitness goals LONG TERM." 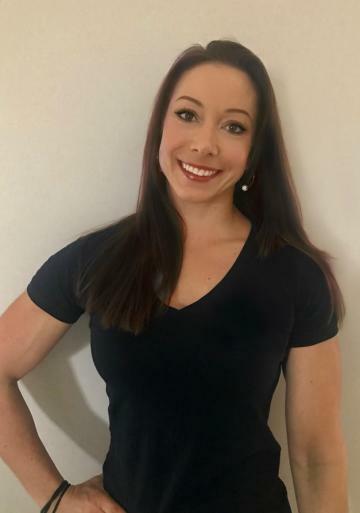 Brooke Smith is the owner and operator of Body By Brooke LLC and has been working in the fitness world for over 15 years. The success of her clients is based on her ability to connect the dots for people. A lot of what she does is based on psychology and behavioral changes rather than just a workout. To be able to get people to connect the dots and actually change their behavior is half the battle with weight loss. A love for people and a passion for helping them change is what drives her.